cookie swaps | wanna come with? 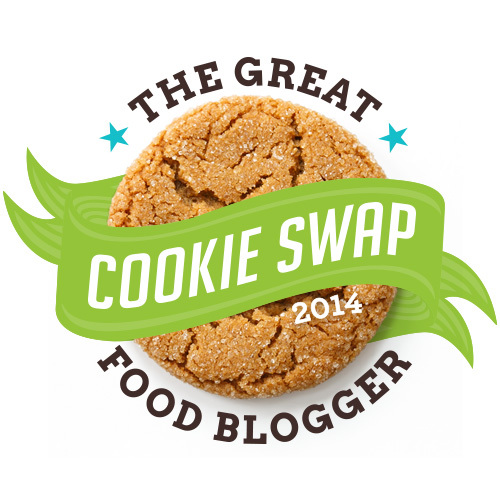 If you haven’t guessed from the logo I’ve had in my sidebar for a few weeks now, I’m doing the Great Food Blogger Cookie Swap this year! And I’m ridiculously excited about it! I’m such a nerd when it comes to baking, I know. It’s their 4th year running, but my first participating. It’s only my second xmas season blogging, and I didn’t even know this exchange existed until it was too late for me to join last year. So I kept an eye on it, determined to not miss out again. And I think I was one of the first to sign up this year. They have 566 bloggers participating this time around, from 7 different countries. That’s a lot of cookies! Kudos to the organizers, Lindsay at Love & Olive Oil and Julie at The Little Kitchen, for all their hard work on this; and especially for coming up with the idea in the first place and opening it up to the whole community. And in addition to all those cookies (as if cookies aren’t reason enough to do this), it’s also all for a good cause. Between the bloggers’ contributions and the brand partners (Oxo, Dixie Crystals, California Olive Ranch, and Sheila G’s Brownie Brittle), they’ve raised over $12,000 this year for Cookies for Kids’ Cancer! I’ve just officially gotten the list of bloggers I’m sending cookies to and I’m so excited you guys! It’s ridiculous!! And I have absolutely no idea yet what I’m going to be making. 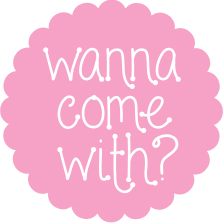 It’s a tough decision, and I’m feeling all intimidated because my co-bloggers? Are awesome. Seriously. I wish I could tell you all about them, but I’m not allowed to spill the beans until after the swap. And I won’t get to know who I’m getting cookies from until I actually get the cookies. In December! I don’t know if I can’t wait that long. So hold tight – I’ll be posting my recipe on December 15, and I’ll tell you all about what I received and from who. Did I mention I’m excited? Are any of you doing cookie swaps this year? Leave a comment and let us know what you’re going to be baking!